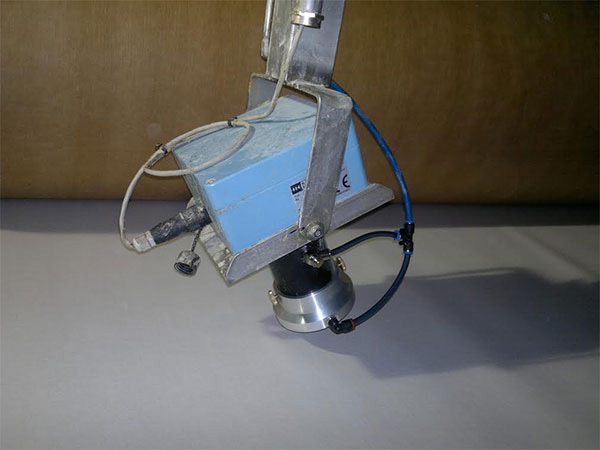 Moisture measurement device, HK8 is used for continuous NIR reflection measurement with NIR LED's. 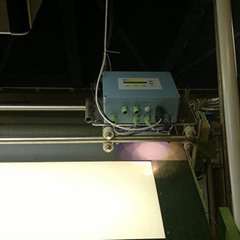 The sensor is installed on a paper web before the paper drying process. 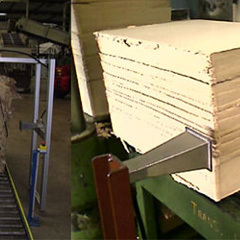 Through the determination of moisture content, the temperature of the drying process can be optimized. 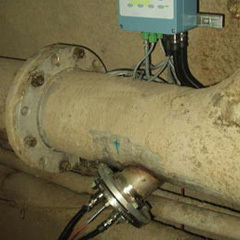 Through the optimization of the temperature in the drying process, energy costs can be cut. 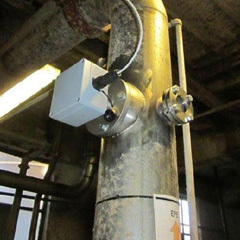 To keep the sensor clean in a dusty environment, the Harrer & Kassen GmbH developed an air purge cyclone.